I am fascinated, and continue to find other writers who are fascinated, with the Russian doll aspect of life. With trying to get our minds around the fact that we are the same person who climbed out of a crib in the dark, who sat on one side of a see-saw at Spring Street School, who was pregnant four times. And yet the Russian dolls make it seem easier than it is: they all look alike. However, they do make clear the layering aspect of life that Georgia Heard was writing about. We are adding on as we go. There are other opinions: it was long listed for the 2005 Booker Prize. In the Fold is narrated by a man and full of dialogue. Perhaps an important step in a writer’s development is to try something different. It gives you a reference point: You do that better than this. And then you can go boldly forth. Next in the series, Rachel Cusk’s most recent book, Arlington Park–the novel which prompted me to take this journey. 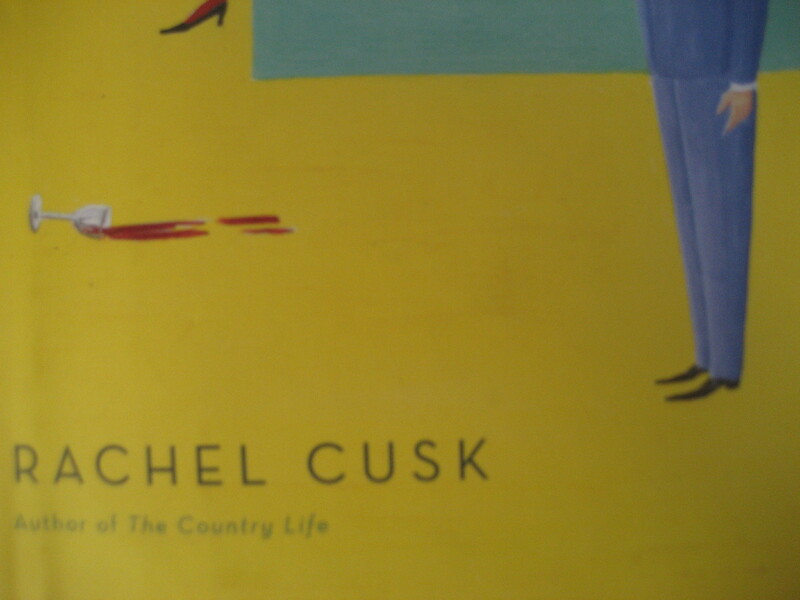 In July, I read Arlington Park and discovered a writer new to me–Rachel Cusk. She was born in Canada in 1967, grew up in Los Angeles, and now lives in England. Arlington Park is her most recent novel. Although I thought it was slightly brusque in its movement between characters and slightly haphazard in its structure, I also thought the writing was outstanding. Upon finishing it, I immediately wanted to read it again. Instead I decided to read all her books in chronological order. It’s like watching a house being built–seeing how a writer develops over time. 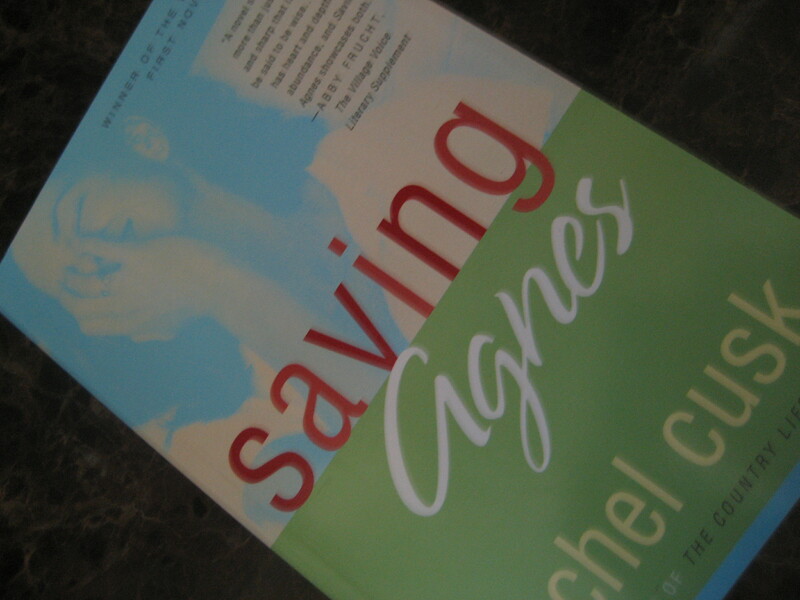 The foundation: Saving Agnes, published in 1993. It won the Whitbread First Novel Award (now the Costa First Novel Award). I started it the first week of September. It’s kind of chick-litty in subject matter, but after all the author would have been 26 when it was published. It also seems to take the author too many words to say what she has to say.